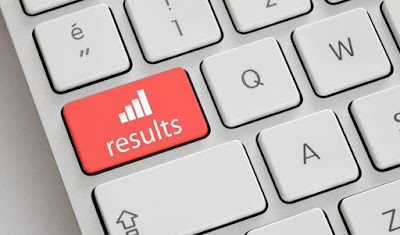 NECO result is out and you’re set to see your grades. Follow the step by step guide below to check. Note that this method applies to both NECO June/July till Nov/Dec (2017) results. However, for those candidates want to check results from 2018 Nov/Dec henceforth, follow the guide here. Note: NECO Result Card is N300 only at NECO office. Price may be higher if you buy from dealer or nearest internet cafe. Before contacting NECO, let’s see if I can address your issues in the questions and answers below. I have checked my result before, but now I check and it’s complaining “Card already used by another candidate”. First, make sure you are not using a wrong card. Also, check that you don’t make mistake in the registration number you enter. Second, check your last two alphabets. If you use small letters before, change to CAPITAL. If you write CAPITAL letters before, change to small. You made mistake in any of the exams type, registration number or year selected. Recheck to see that all information is perfect. You can also return to your school to confirm if you’re given wrong registration number during the exams. The school can help. I've covered several questions and answers in the post “NECO: Answers to Your Questions on National Examination Council (NECO)”. You can click to read.